The CareerSource Florida Board of Directors today unanimously voted to appoint Michelle Dennard as the new President and CEO of CareerSource Florida. Dennard most recently served as Vice President of Policy for CareerSource Florida, providing policy guidance to the CareerSource Florida Board of Directors and its Strategic Policy Council. She engaged and convened partners in education as well as community, workforce and economic development throughout the state, and was instrumental in the development of Florida’s Workforce Innovation and Opportunity Act Unified Plan. An attorney and member of the Florida Bar, Dennard has more than 10 years of experience in workforce and economic development. 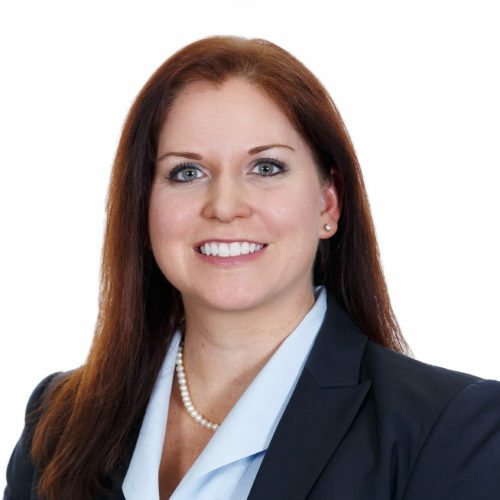 She is a graduate of the Florida State University College of Business and earned her Juris Doctor degree from the Florida State University College of Law. The CareerSource Florida network served more than 80,700 businesses and provided employment and career development assistance to nearly 393,000 job seekers who successfully secured employment in the 2015-2016 fiscal year. Learn more at careersourceflorida.com or 1-866-352-2345. CareerSource Florida is the statewide workforce policy and investment board of business and government leaders charged with guiding workforce development for the state of Florida. CareerSource Florida provides oversight and policy direction for talent development programs administered by the Department of Economic Opportunity, Florida’s 24 local workforce development boards and their 100 career centers. Together, the CareerSource Florida network connects employers with qualified, skilled talent and Floridians with employment and career development opportunities to achieve economic prosperity. Learn more at careersourceflorida.com.